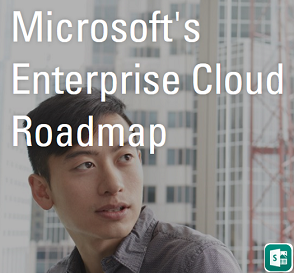 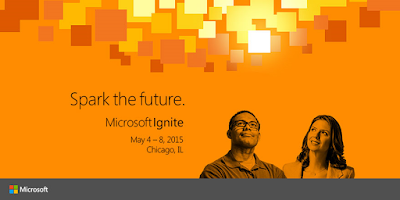 Exchange Anywhere: Microsoft Ignite 2015 Sessions on Demand!!! 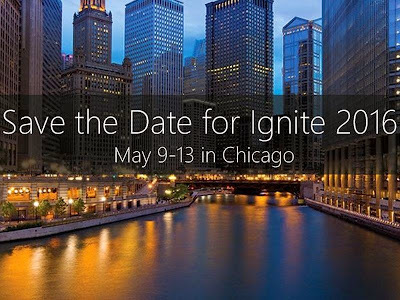 Microsoft's largest Technology Event Microsoft Ignite completed successfully this May, Now its time to view the sessions on demand to know what was presented during the event and the innovations we are about to experience, which is going to shape the future of Technology powered by Microsoft. 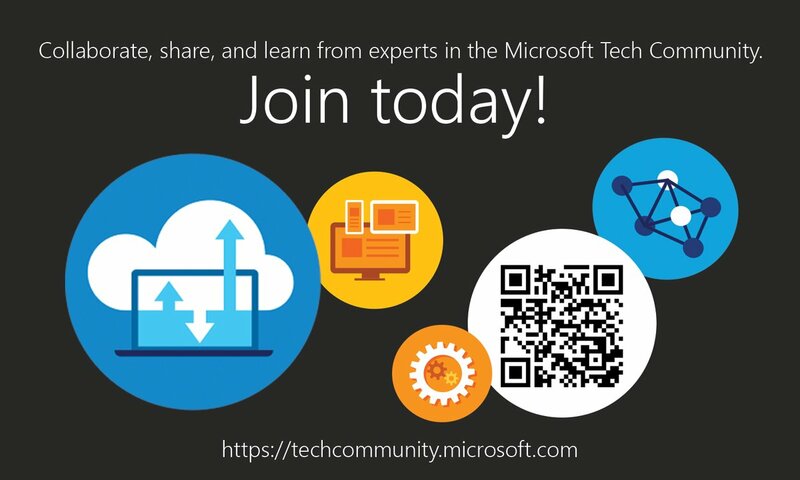 Fellow MVP Michel de Rooij has written an excellent PowerShell script that helps you to download the sessions from Channel 9 at ease in one go. Microsoft team also announced the dates for Microsoft Ignite 2016 and the count down has begun. 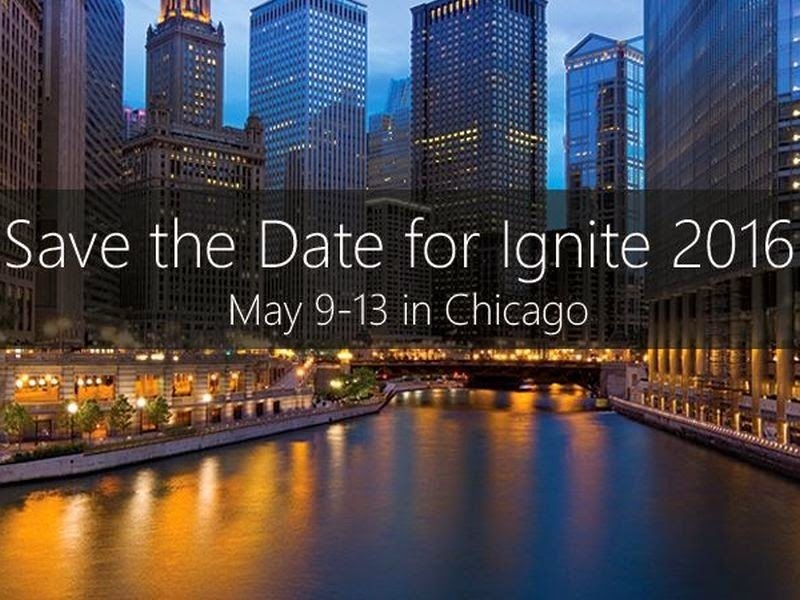 Visit live Ignite Countdown here and follow @IgniteCountdown for live updates.